According to the crew at TechnoBuffalo, the phone you are seeing below is none other than the follow-up to my favorite mid-range phone of all time. 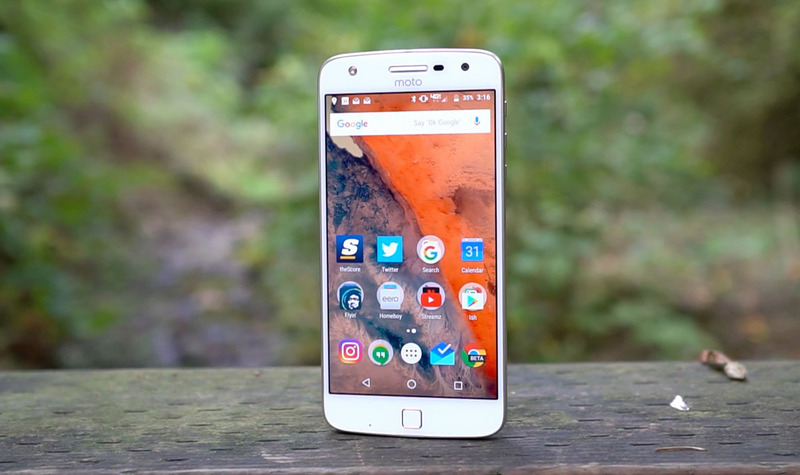 I’m talking about the Moto Z Play as my favorite, so this would be the Moto Z2 Play. The phone, assuming these images are legit, matches up nicely to the 2017 Moto phone design we have seem a couple of times already. 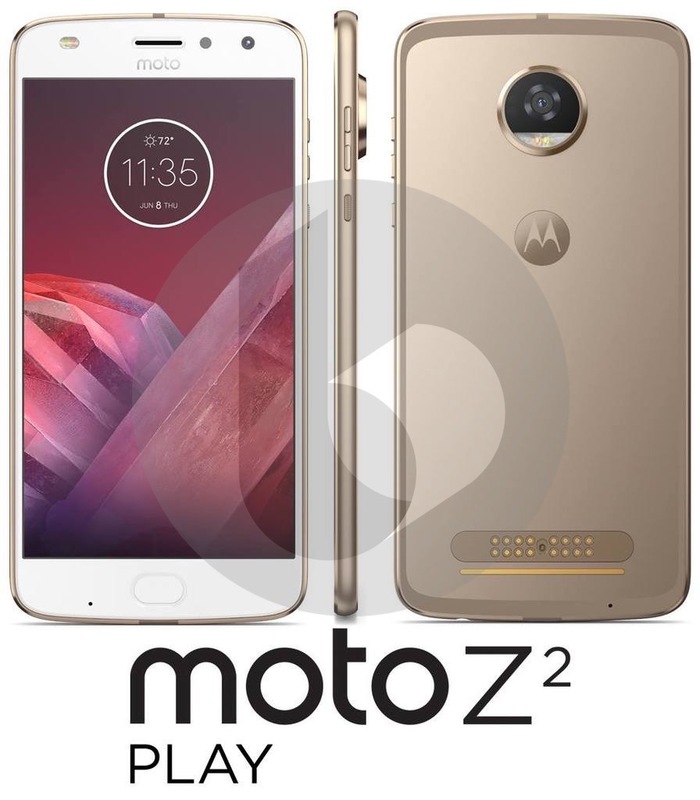 In other words, this Z2 Play looks like the Moto G5 Plus and the leaked Moto Z2. You’ve got the hump-of-all-humped cameras on the back, along with a softly rounded fingerprint reader on the front chin (RIP: square Moto reader). We’re also seeing front camera with front flash, PINs for Moto Mods access, and a familiar side button setup. Oh, the phone is gold and white too, but you can see that without me describing it. Overall it looks very Moto Z-ish. I’ve got to say that this image worries me quite a bit. The beauty of the Moto Z Play was not its design, but rather the fact that its battery lasted for days upon days. This phone looks stupidly thin for a sequel whose only goal was to come back with even better battery life. Is there any chance this Moto Z2 Play has a 3510mAh battery? I’d be shocked. Please let this be playing tricks on me.